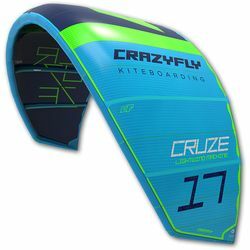 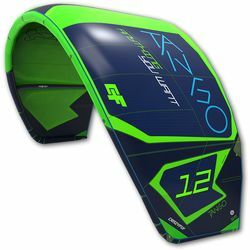 THE IQ IS THE KITE OF CHOICE FOR WAVE LOVERS LOOKING FOR A FAST MANOEUVRABLE KITE AND FREERIDERS LOOKING FOR STRAIGHT LINE PERFORMANCE THAT’S ALSO AGILE IN THE CORNERS. 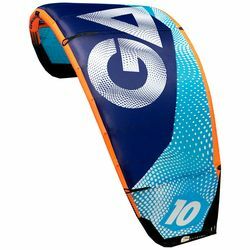 GA’s all new IQ is designed to offer easy freeride and wave performance. A three strut construction offers stability and control, perfect for wave and freeride. 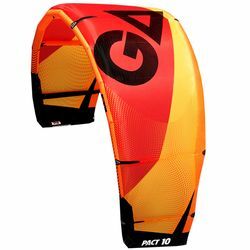 A more bent leading edge profile results in the easiest relaunch in the GA range keeping you out of tricky situations in the white water. 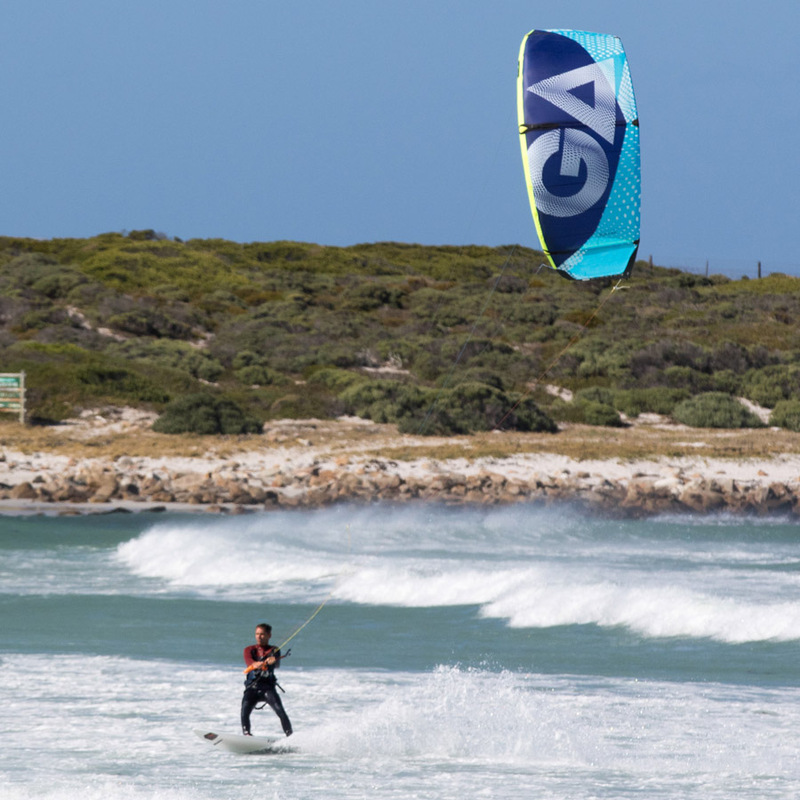 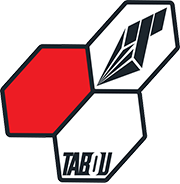 The new shape also improves the progressive power of the kite, resulting in great bar feeling, responsiveness even when depowered and stable performance in the waves. 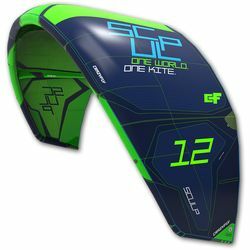 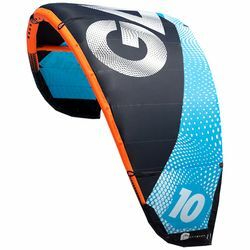 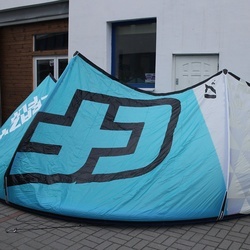 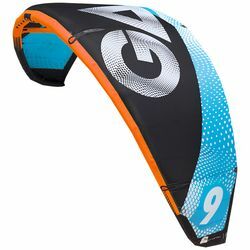 It´s easier than ever to put this kite where you want it and ride where you want to ride. 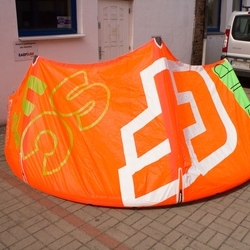 If you are looking for a fun easy going kiting experience in the waves and on flat water the IQ is your choice!